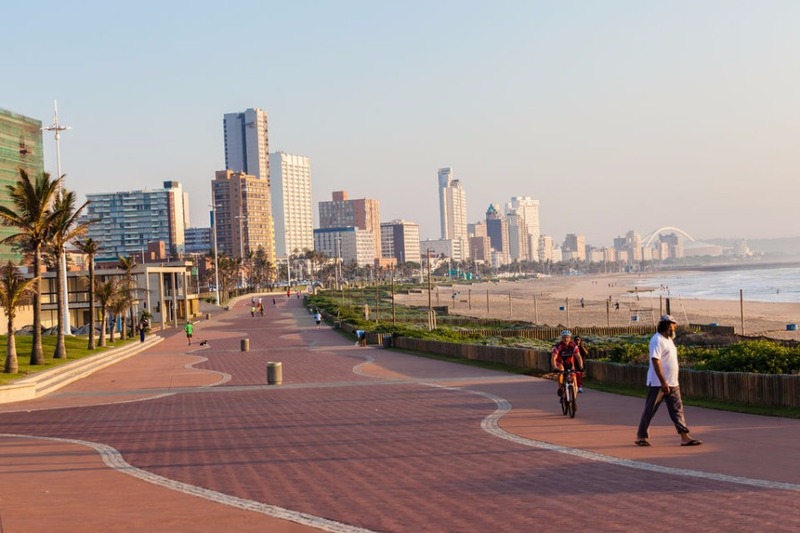 Travel along the Golden Mile, the revitalised beachfront promenade, viewing the upgraded Point Waterfront. We travel through the city, viewing the majestic City Hall. We continue to the small craft harbour viewing the 8th largest harbour in the world. Drive past the sugar terminals and harbour warehouses on our way to the University of Natal – Durban Campus for the lovely view below. Then we visit the bustling African/Indian Markets at Warwick Triangle – home to 9 distinct markets developed around Durban’s largest public transport interchange. We then visit the peaceful Durban Botanic Gardens founded in 1849, followed by a visit to the Moses Mabhida Stadium. There is an optional cable car ride (for own account) to the top of the stadium for that phenomenal view of Durban. Finally, we’ll sit back and be entertained at uShaka Marine World. 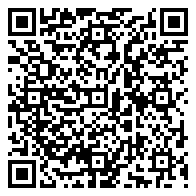 Discover the highlights of the city of Durban before heading off to uShaka Marine World. Travel along the Golden Mile (the beachfront), viewing the City Hall. We visit the peaceful Durban Botanic Gardens. 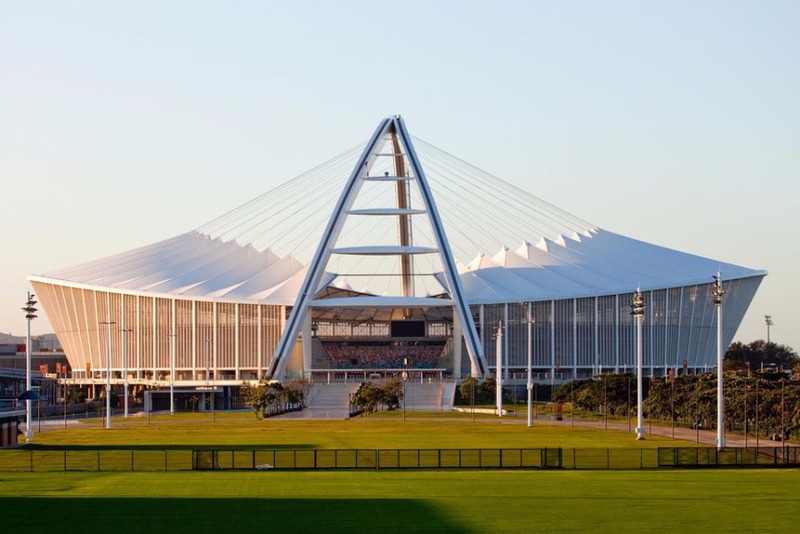 Then proceed to the Moses Mabhida Stadium with the option of a cable car ride (for own account) to the top of the stadium for a view of Durban. 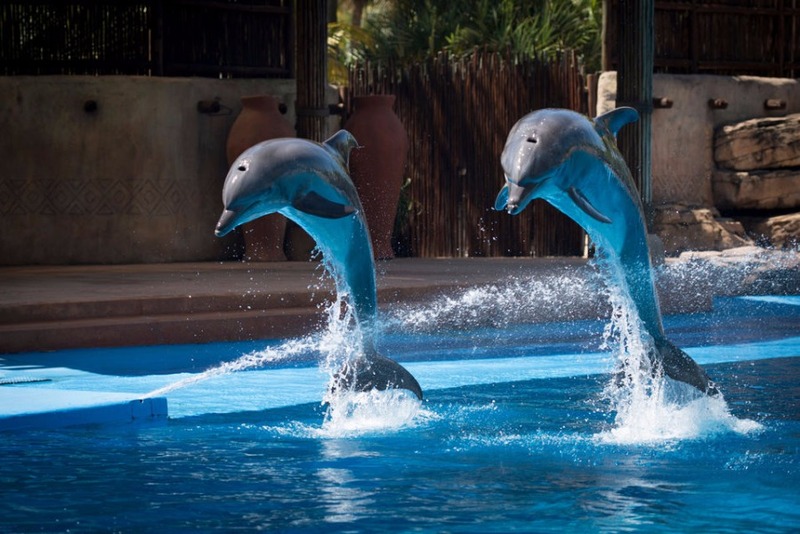 Afterwards we head to uShaka Marine World – home to Africa’s largest dolphinarium, with spectacular dolphin, seal and penguin shows.